Don’t throw your favourite old chair away - See The Chair Doctor. They refurbish, upholster, repair and custom fit everything from recliners to modular lounges, dining or office chairs. Save money, and the environment. 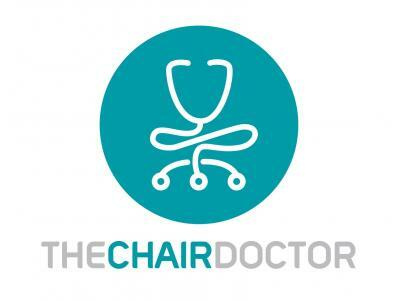 Visit the chairdoctor.com.au to learn more.